The Exige V6 Sport 380 came with a stylish rear wing which looks quite impressive and improved downforce. 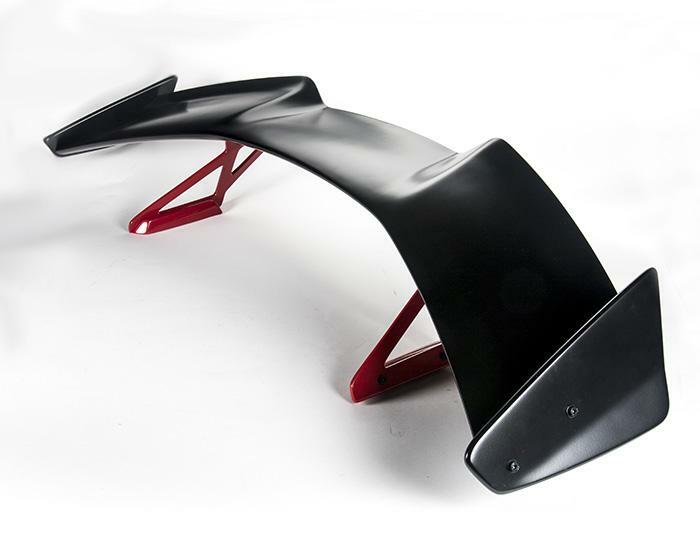 This is a similar rear wing, which will reproduce the look of the car at a fraction of the price. 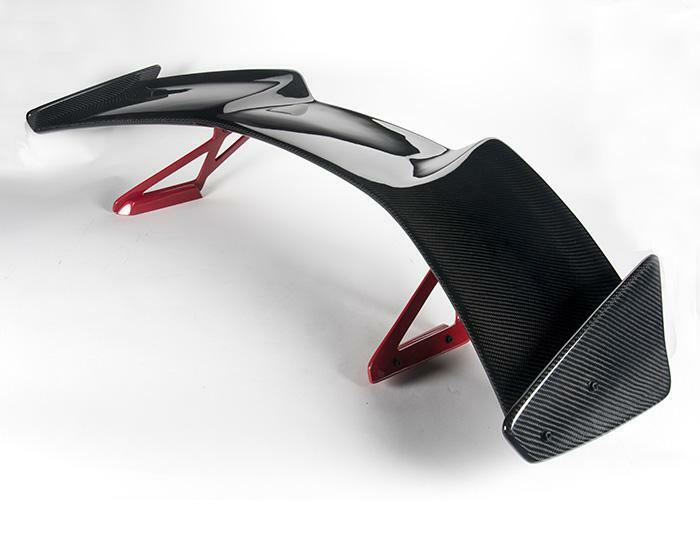 The rear wing is available in either Glass Fibre or Carbon Fibre. 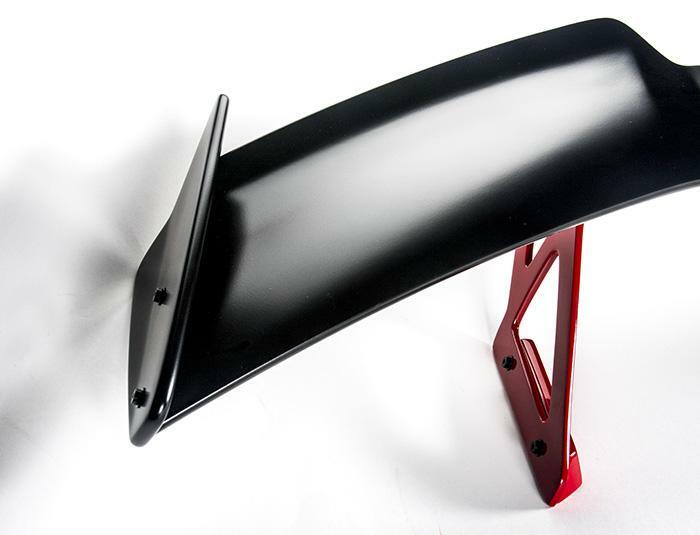 The Glass Fibre product comes finished in a 2K Matt Black paint where the Carbon Fibre product is in high gloss UV resistant lacquer.